...well not a problem so much as a public awareness campaign. 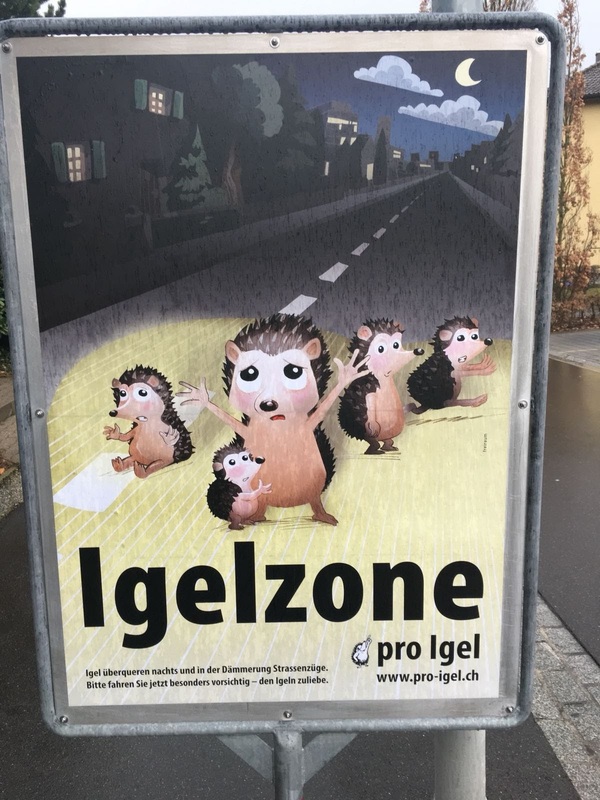 All over our neighborhood, and apparently all over Switzerland, there are posters/signs warning motorists not to run over HEDGEHOGS! 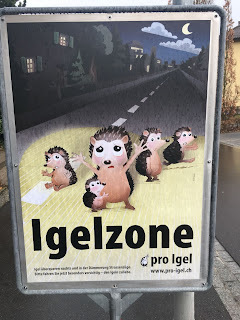 (Igel in Deutsch) Squee, they are SO cute. Yes, there are THAT many hedgehogs around our neighborhood that they warrant signs every 2km. And apparently spring is a dangerous time when they can get run over - especially the babies. No! 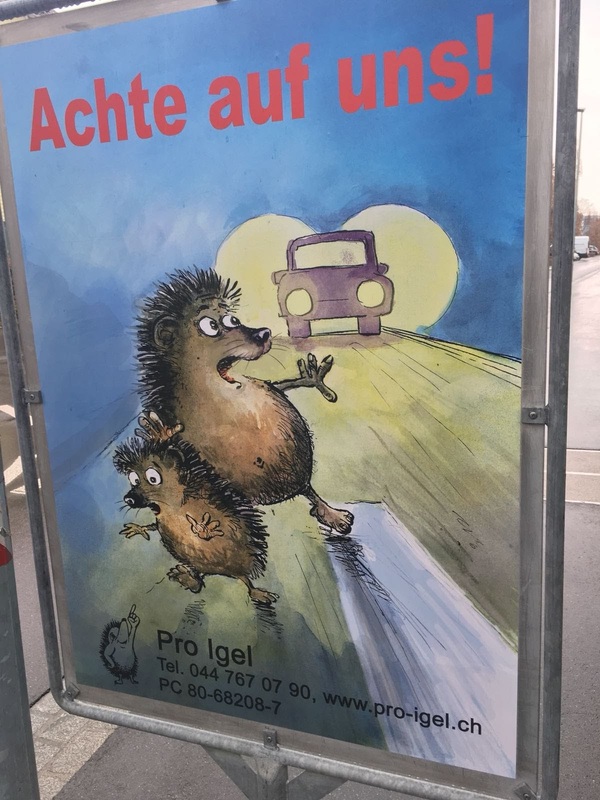 Translation: Watch out for us! 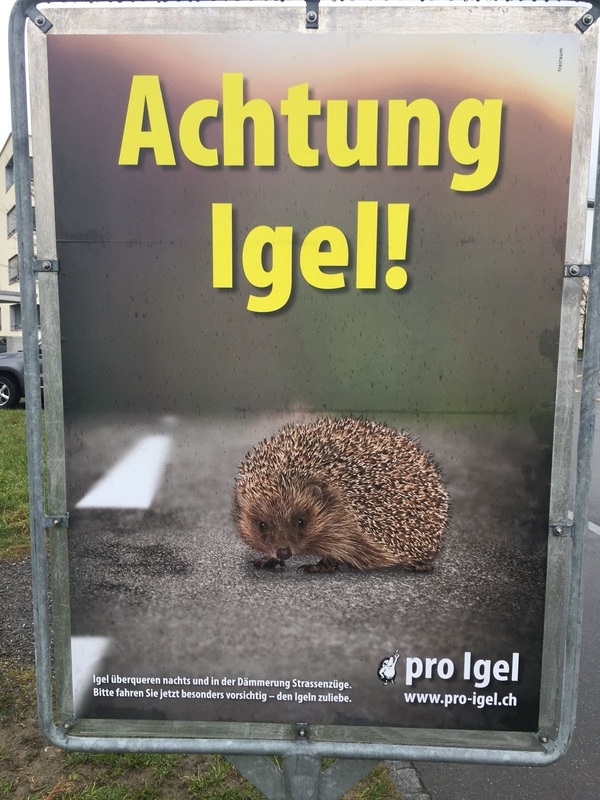 On the signs there is an URL for an informational website: Pro-Igel.ch about these prickly fellas. 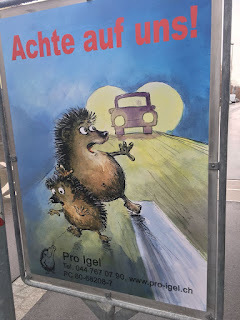 From this site I learned that our neighborhood, which is considered a small-scale grassland with shrubs, hedges, and trees, is actually a hedgehogs habitat, NOT the forest. Who knew? So far I have not seen a hedgehog alive or as roadkill (thank goodness!) But Smidgey has, and by default Joe, too. During her early morning walk, Smidgey made a mad dash into a hedge and started bark-screaming wildly (like she does). 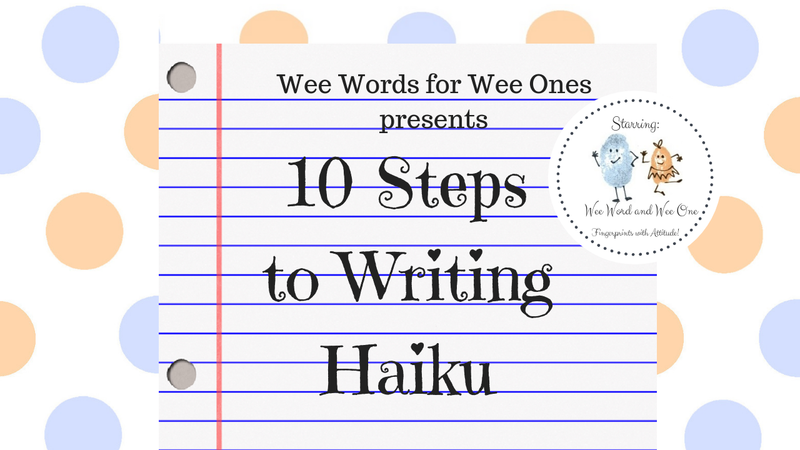 Joe pulled her back and caught a glimpse of a prickly pal staring at Smidgey with a bewildered look on his face. 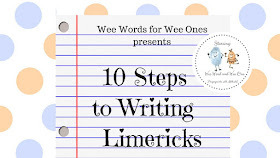 (Not sure how a hedgehog expresses bewilderment, but coming face to face with Smidge would evoke bewilderment from any creature.) 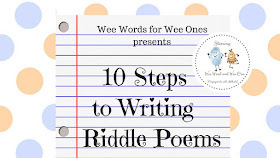 After a second or two the little fella scampered away leaving Smidge in a "I almost got it" agitated state and Joe dragging her back home (and to the reality that indeed, no she didn't). Joe has vowed to take his phone with him on these early morning walks in the hopes of getting a picture of a hedgehog. I've been scouring the neighborhood during the day, too. If we get a pic, I'll add it to another post. Fingers crossed. I love those signs. They look anachronistic and make the animals appear quite cute. I hope you do get to see one and to share a photo. Thanks, Jeanette! Yes, I like the retro signs and the retro critters - apparently hedgehogs have been around a LONG time. From their website: "In their present form they have existed for about 35 million years, they were already in the days of the mammoth." Luckily hedgehogs are way cuter than opossums...those guys freak me out. Thanks for commenting Joan and Bernie!